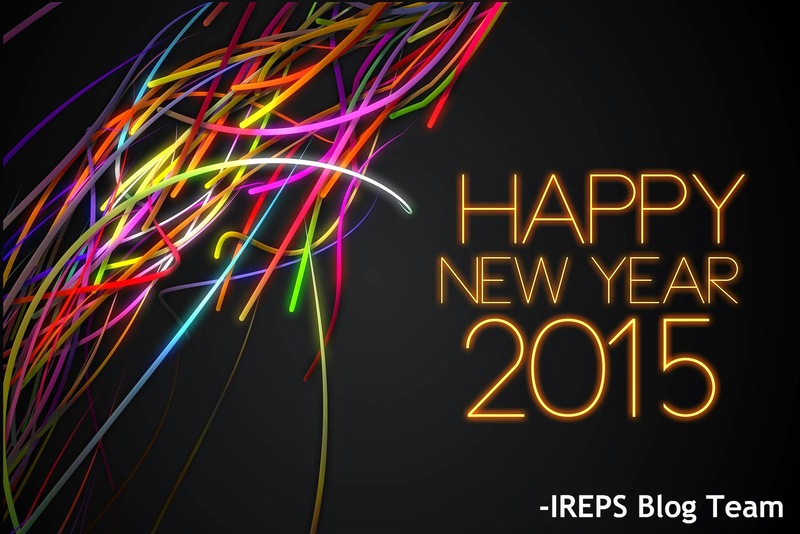 IREPS Blog wishes you a Happy New Year 2015! Hey, Thanks for the information on E-procurement and Digital Signature. I just used Lotus Procure It is best service for E-procurement. IREPS Blog wants your valuable feedback!